On today’s episode, we have my longtime mentor and friend Barry Banther. 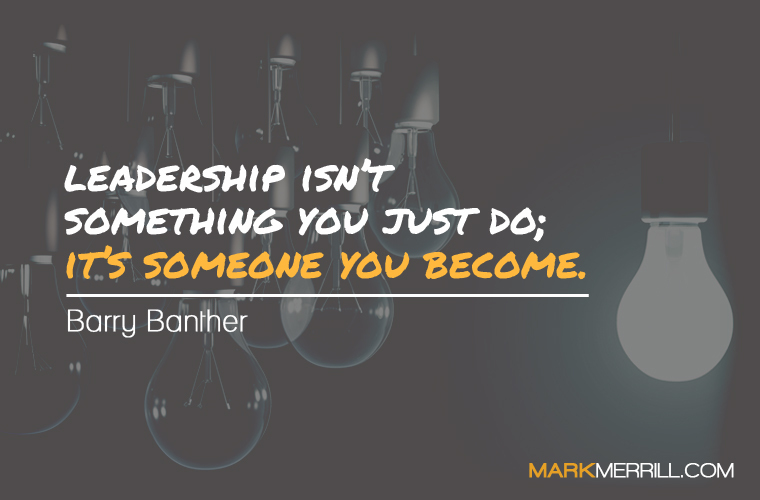 Barry is a leadership consultant who speaks at corporate events across the U.S. and is the author of A Leader’s Gift: How to Earn the Right to Be Followed. This book addresses leadership principles that apply in both your professional and home life. Listen in as we discuss the five gifts of a leader. 1. The Gift of Being Open to Others. 2. The Gift of Investing Time in Others. 3. The Gift of Listening to Others. 4. The Gift of Offering Encouragement to Others. 5. The Gift of Expressing Appreciation to Others.